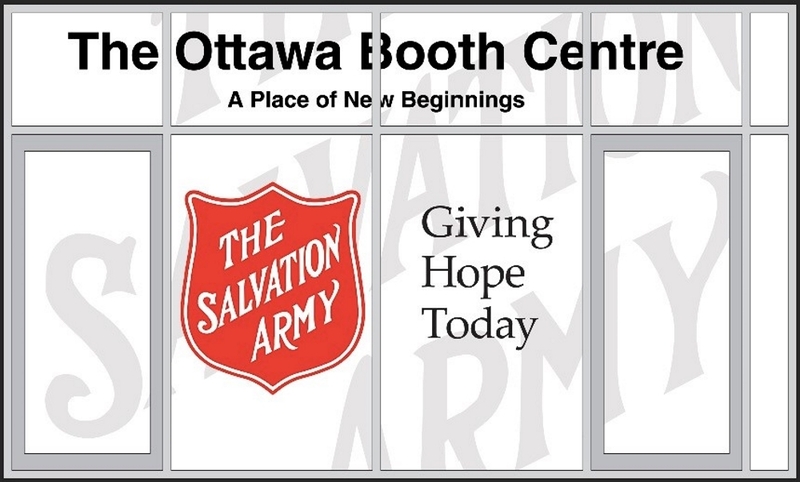 Events at the Ottawa Booth Centre. 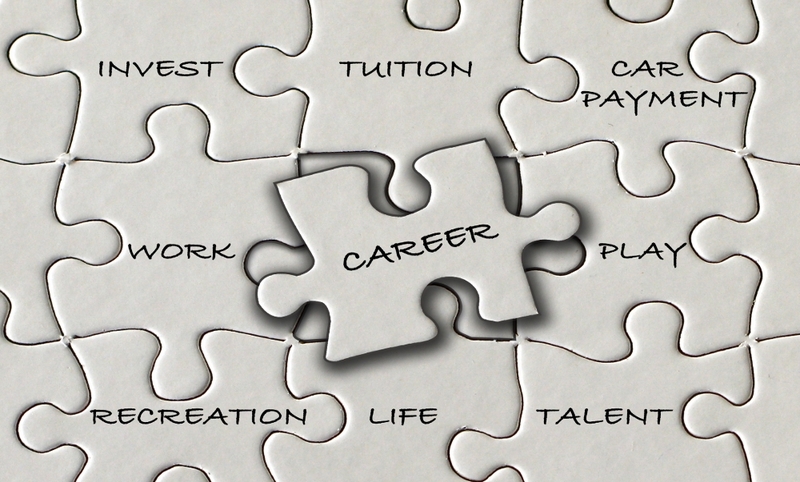 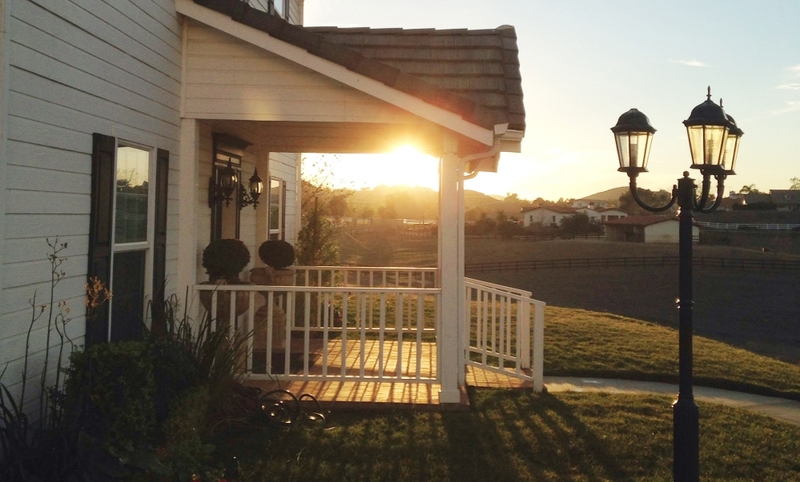 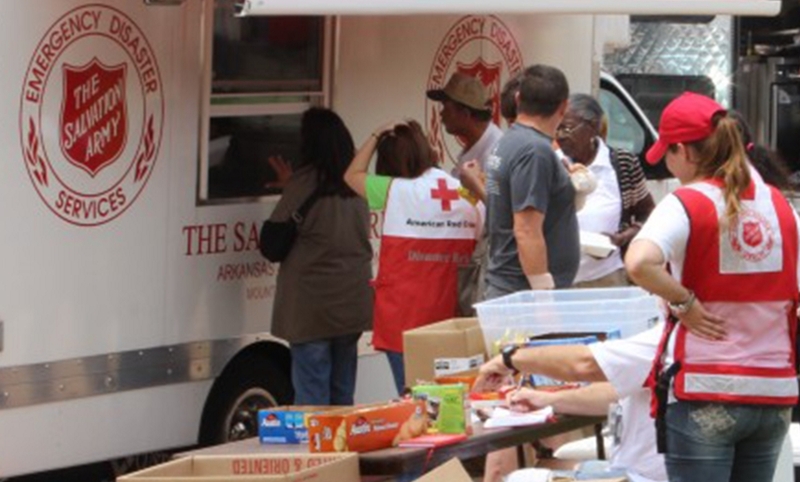 Find out how to make a difference in your community. 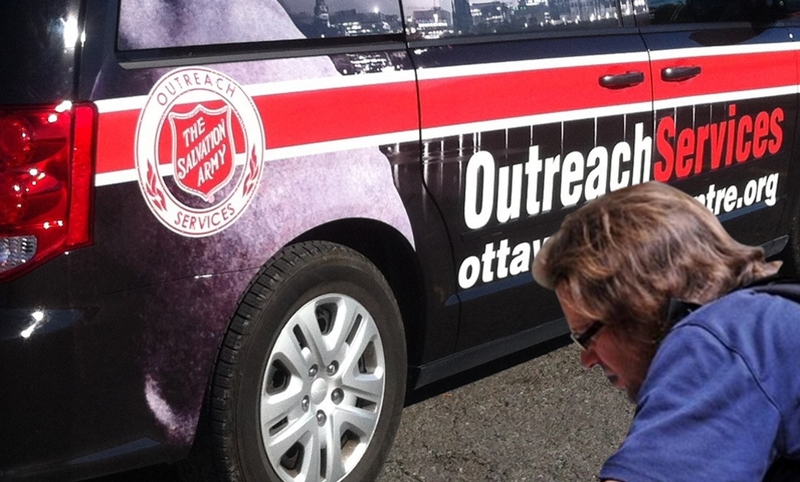 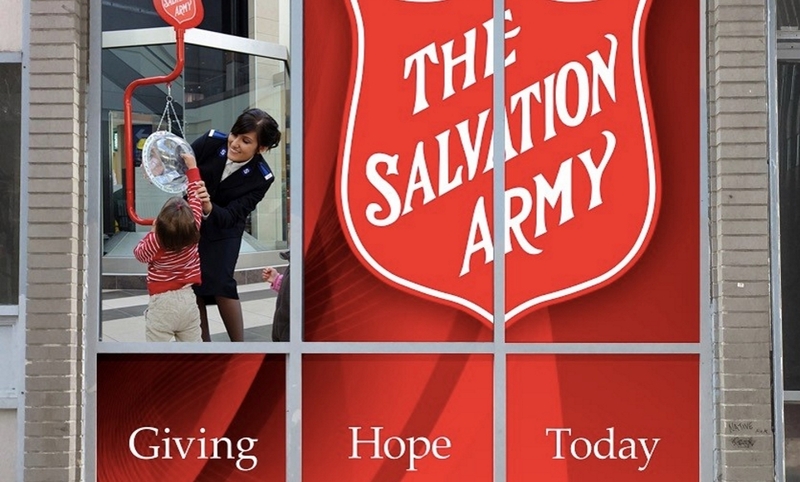 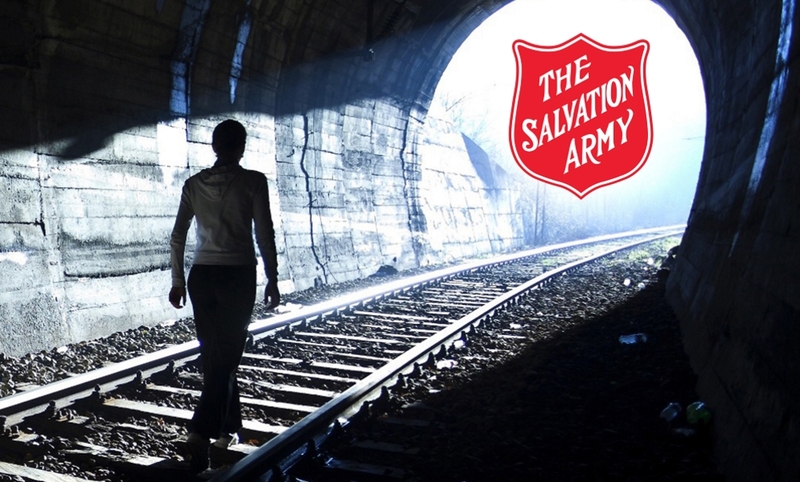 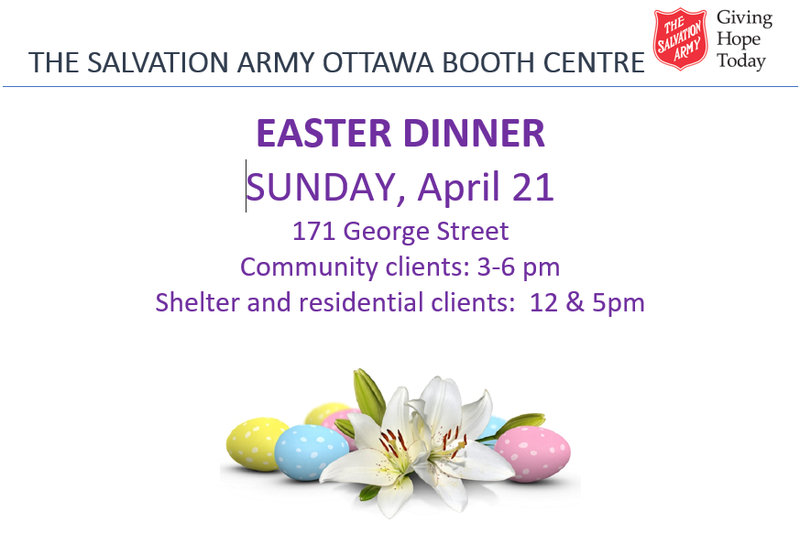 The Salvation Army Ottawa Booth Centre is a non-profit Christian organization committed to helping those in need.